Moving to a unified update platform. Microsoft quietly announced on Friday that Insider Preview builds are being put on hold. It’s not clear how long Windows 10 fans will have to go without a new build, but the reason may make the life of an Insider easier in the long run. Insider builds are seeing a brief pause so that Microsoft can transfer Insider builds to the company’s new Unified Update Platform (UUP). The UUP allows Microsoft to deliver differential downloads—also known as delta updates. This means that upgrading to future Insider builds of Windows 10 will only require users to download and install the code that has changed since their last update, rather than the entire update. Microsoft says users can expect about a 35 percent reduction in download sizes via the UUP. That means faster download times to get to a new build, and a lower hit on bandwidth for both you and Microsoft. Delta updates are the biggest change that comes from the Unified Update Platform, but the new updating method also aims to make update checks more efficient. Microsoft’s plan for doing this is pretty simple. 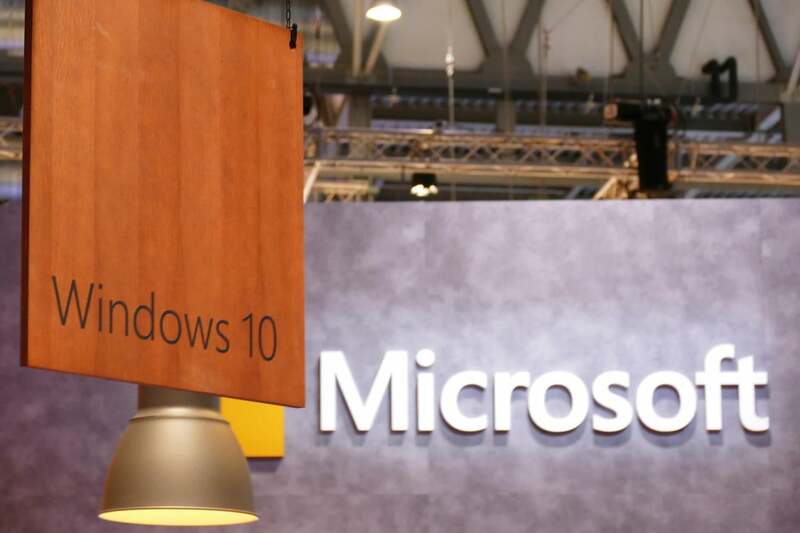 The company will send less update data to PCs and other Windows 10 devices from the Windows Update service, and devices will have to do less processing of update information on their own. Under the new plan, your PC will ask Microsoft for updates, then Microsoft’s servers will figure out which updates the PC needs. Next, Microsoft sends the correct updates to the PC and they are installed. Microsoft says this new scheme will be a big advantage for Windows 10 Mobile users since most of the heavy lifting is done by the server. That means less impact on performance if the check happens in the background, and better battery life thanks to less on-device processing. Speaking of mobile, UUP also improves the update experience for Windows 10 phones by allowing them to update to the latest preview build of Windows 10 in one go. Originally, Windows 10 Mobile users had to be current on their updates before they could snag to the latest Insider build. Sometimes that required installing an earlier build before moving to the latest build. With the Unified Update Platform, phones can jump to the latest Windows 10 build just like a PC can. Windows 10 Mobile users are not impacted by this latest pause since they moved to the UUP in November. The impact on you at home: The Unified Update Platform is just the nuts and bolts behind the Windows experience. Nevertheless, it’s pretty obvious the experience of downloading and installing new updates from Windows should be vastly improved by its adoption. Microsoft plans on rolling out PC Insider builds via UUP internally first, and then they will hit the fast ring, followed by the slow ring. It should come as no surprise that Insiders are getting a look at the UUP experience now since it allows Microsoft to test the new update platform on its dedicated early adopters. Mainstream users won’t see the advantages of the UUP until after the Windows 10 Creators Update rolls out in early 2017.